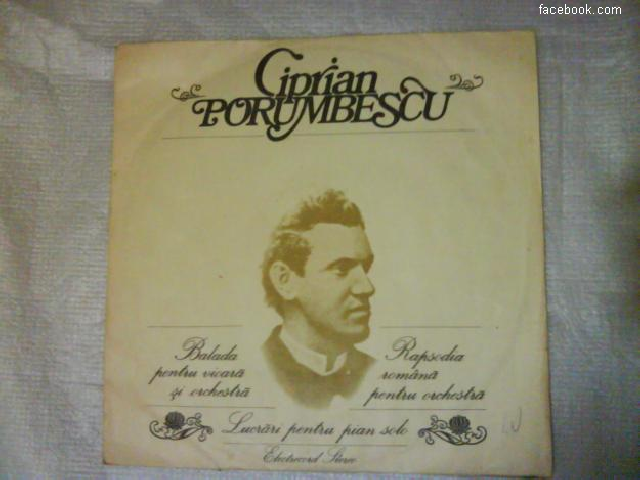 Ciprian Porumbescu, a Romanian classical music composer, patriot, and national hero, surrounded by the aura of an early tragic death, was born on 14 October 1853 in a village in Bukovina, in the area that is now a part of Ukraine. He established a significant presence for himself in intellectual and student circles. He was a second child to a family with a Ukrainian name, changed later into the Romanian ‘Porumbescu’. Adina Istrate, a museographer with the Ciprian Porumbescu Memorial House in Stupca, told us about the composer. Passionate about the emancipation of Romanians in Bukovina, back then an Austro-Hungarian province, Ciprian Porumbescu went to Putna on 15 August 1871. Putna, the monastery where Stephen the Great is buried, hosted that day a congress for Romanian students across the world, held by the ‘Young Romania’ Society. It was organized under the leadership of famous Romanian writers Ioan Slavici and Mihai Eminescu. This was the first time that Ciprian Porumbescu met the greatest Romanian poet. Two years later he went to Chernowitz to study philosophy and theology. There he became the president of the ‘Arboroasa’ Society, an association of Romanian students from Bukovina, which organized actions considered hostile towards the Austro-Hungarian Empire. Between 1879 and 1881 he was in Vienna, where he continued his studies in music and philosophy. In the capital of the empire he met members of the Strauss family, and continued his patriotic militancy. Unfortunately, his disease was progressing, and doctors sent him for treatment to a warmer area, in Italy. The people who love his music often visit his home in the village of Stupca, today renamed Ciprian Porumbescu, in Suceava county. This used to be the parochial house that the composer’s father, Iraclie, was granted when he came to the village as the local priest.